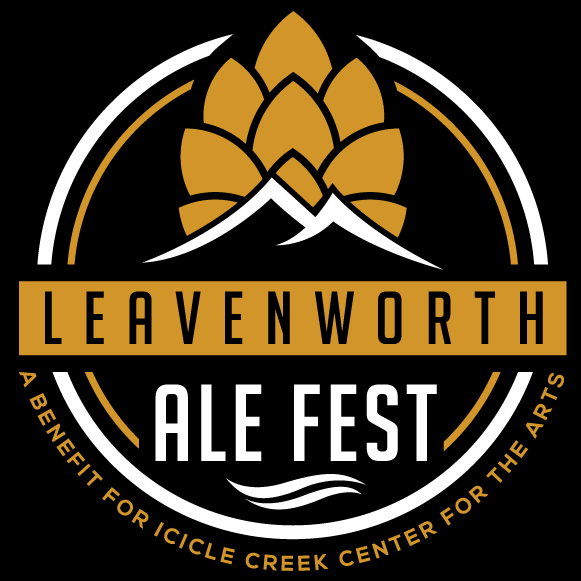 The Leavenworth Ale-Fest is Leavenworth’s first beer festival. The inaugural festival took place in April 2007 and has grown each year into what it is today. 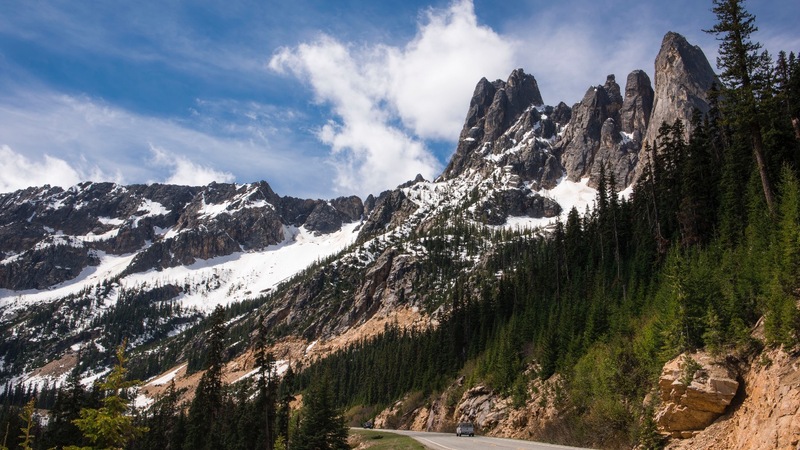 A fun and exciting event offering brew tasting with over 40 ales and ciders, foods from local businesses, and music by popular Northwest bands.